This is a selection of reviews of the Zoe that include at least an element of driving by the writer – i.e. they are not just retreads of press releases and specification sheets, they are written by someone who has driven the Zoe. 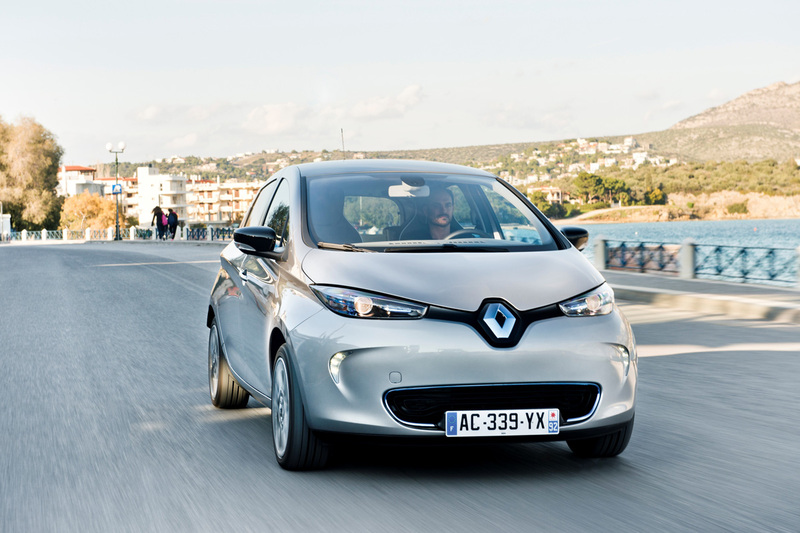 Most of them followed on the international Zoe launch in Lisbon where Renault provided a large number of Zoes for journalists to try out. They are arranged simply in alphabetical order by the name of the featured website. This page covers English language reviews – reviews in other languages are on separate ‘child’ pages. This topic contains 23 replies, has 3 voices, and was last updated by mojo36 4 years, 5 months ago. Driving reviews are now available directly off the top menu. They include ones already posted in the blog and the forum, and others as I find them. Added Scotsman and Fleet Directory reviews. Added This is Plymouth review. Added Car Dealer Magazine review. Added Green Car Reports review. Added Business Car and Left Lane News reviews. Added Which and Robert Llewellyn’s reviews.